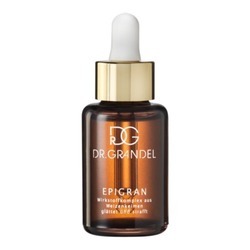 The ampoule with snow algae extract - as a brand new cosmetic ingredient - activates the skin’s ‘beauty gen’, slackens the skin’s aging process, conceals small wrinkles and irregularities. 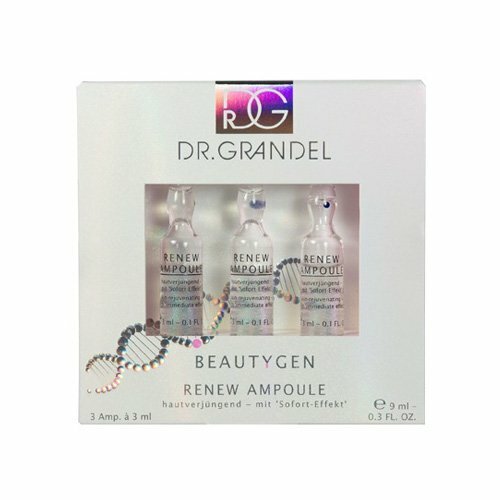 DR. GRANDEL BEAUTYGEN RENEW AMPOULE leaves the skin radiating with new resplendence. Shake concentrate before use. Open ampoule neck at the predetermined breaking point (dot) using a tissue or the ampoule breaker. 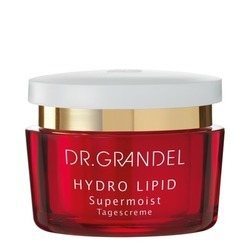 Apply entire contents to cleansed skin of face, throat and décolleté. 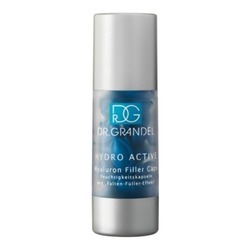 Subsequently apply suitable skin care cream. Tip: Can be used as a daily regimen or in-between for special effect impulses. Ideally, RENEW AMPOULE is used in combination with the RENEW 24-hour creams.